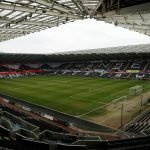 Swansea City enjoyed their biggest and best win of the season at home this afternoon with a convincing 3-0 victory against QPR. After returning from a three-match ban, Courtney Baker-Richardson was given another chance to prove himself at this level as he started up front with Oli McBurnie playing a deeper role. Bersant Celina returned from injury to start on the left with Naughton, Byers and Carroll also in midfield. And it was Carroll who impressed with the passing numbers as he made 113 successful passes out of 121 attempted – a 93% pass success rate. 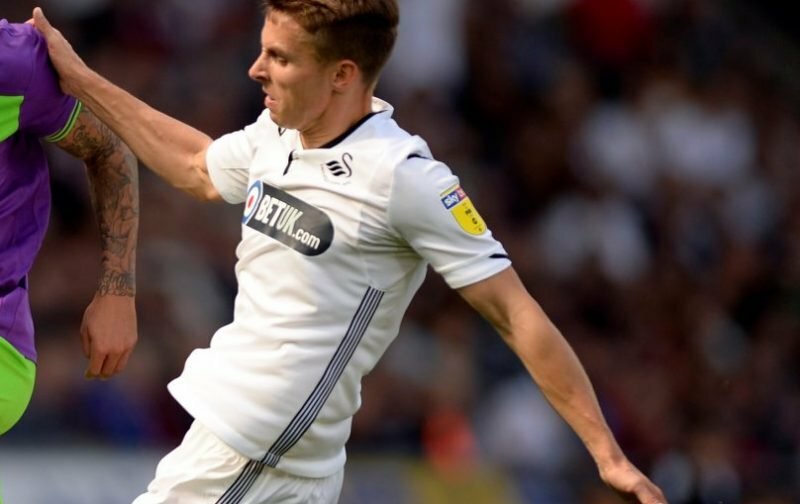 The likes of van der Hoorn (94%) and Rodon (89%) were also high on the passing accuracy stats as Potter’s side attempted 746 passes in total (87% accuracy) – helping them dominate 64% of the possession. It was another clean sheet as well for the Swans as QPR rarely troubled goalkeeper Erwin Mulder – that’s now their fifth shutout in 10 League games. It could have been more than three for the Swans as well as Baker-Richardson could have netted a first-half hattrick having missed a sitter from four yards and there were a couple of chances late on as we enjoyed the freedom of a three-goal advantage. Well done to swans – we got what we deserved – anyone know the logic of our 87th minute substitutions?